Amid Extremism, Muslims Take Up Nonviolence On Friday, a U.S. drone strike in Yemen killed radical U.S.-born cleric Anwar al-Awlaki, who inspired several plots to attack Americans. But human rights lawyer Arsalan Iftikhar says al-Awlaki represents an extreme minority, and a majority of Muslims prescribe to a peaceful side of Islam. He discusses his new book, Islamic Pacifism: Global Muslims in the Post-Osama Era. 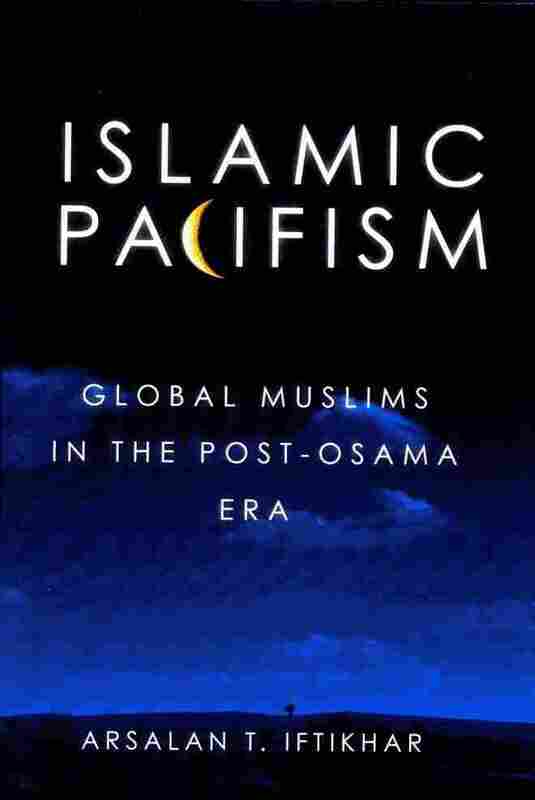 Islamic Pacifism: Global Muslims in the Post-Osama Era. On Friday, a U.S. drone strike in Yemen killed radical American-born cleric Anwar al-Awlaki, who inspired several plots to attack Americans. Last week, another U.S. citizen was charged with trying to collaborate with Al Qaeda to attack the Pentagon and the U.S. Capitol. This week, the so-called "underwear bomber" is going to trial for attempting to bomb a Detroit-bound airplane. But in the midst of Islamic extremism, Arsalan Iftikhar tells NPR's Michel Martin that a majority of Muslims prescribe to a peaceful interpretation of Islam. In his new book, Islamic Pacifism: Global Muslims in the Post-Osama Era, Iftikhar says the Arab Spring has moved the momentum away from extremists. "Last year even, if you told Middle East experts that people like Hosni Mubarak and Moammar Gadhafi would fall in the same calendar year, we would have probably laughed at you," he says. Iftikhar tells young Muslims to gain inspiration from the Arab Spring and choose a path of nonviolence over despair and rage. He says Islamic Pacifism stems from the desire to "use religion only for good, using the 10 commandments, using the Golden Rule concepts of loving thy God and loving thy neighbor — which beats at the heart of every major world religion today." Iftikhar adds that a wide range of mainstream Muslim scholars have actively condemned terrorism, and people like Osama bin Laden have "essentially yanked the microphone of global Muslims." 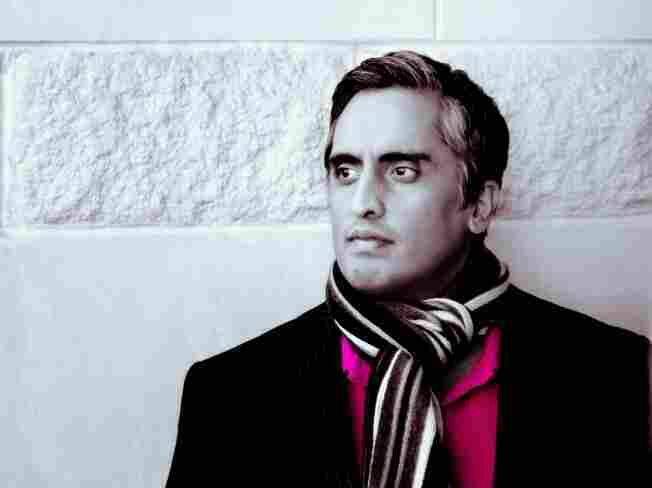 Arsalan Iftikhar is a human rights lawyer, contributor to Tell Me More's weekly 'Barbershop' segment and the author of the new book Islamic Pacifism: Global Muslims in the Post-Osama Era. He says many Muslims are contributing members of American society, including legendary boxing champion Muhammad Ali and actor and comedian Dave Chappelle. And for Americans who equate Islam with violence and extremism, he hopes his book will leave them with knowing at least one Muslim pacifist.